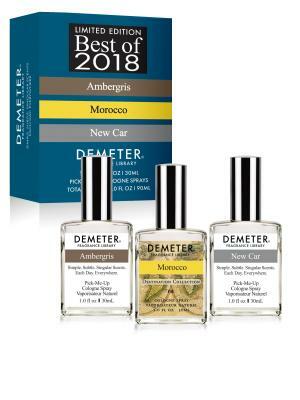 Experience and enjoy our best fragrances of 2018, all new, all fabulous and all very different from each other. A true olfactory tour de force. New Car: What makes you happier than a new car?